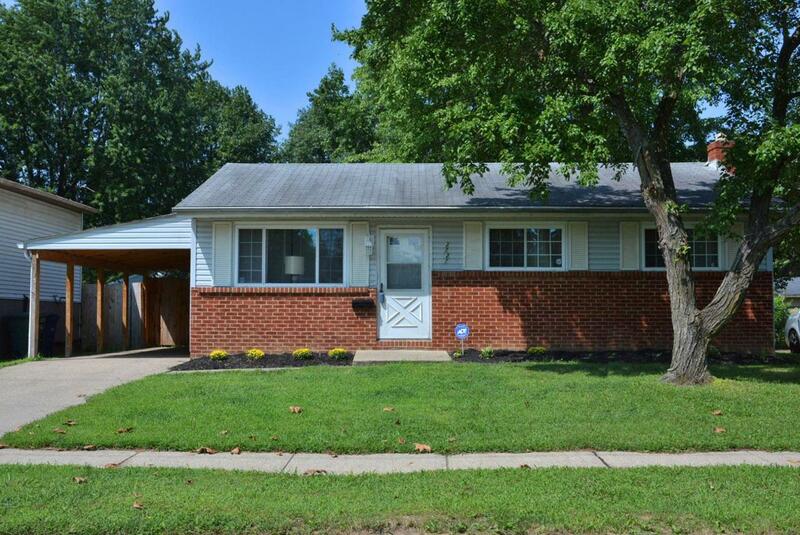 Charming 3 bed 1 bath ranch, updates including flooring throughout, full kitchen update including counters, cabinets, SS appliances. Lower level has a great family fun area, plus a possible 4th bedroom, office or workout area as well as a laundry area with w/d hookups, all other mechanicals and storage. Off the kitchen is an ample wood deck that will draw you to your private, fenced back yard including a storage barn. All this under mature shade trees. Recently installed full-size carport for parking, cooking out or just sitting with the neighbors. Don't wait! This could be your best choice!